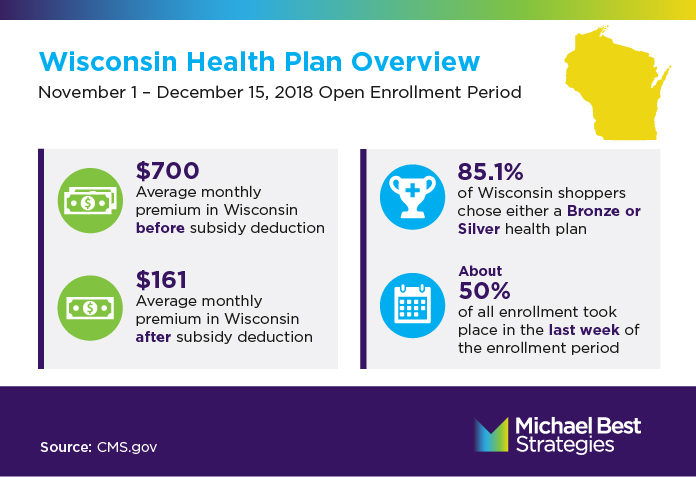 The Open Enrollment Period at healthcare.gov ran from November 1st to December 15th. 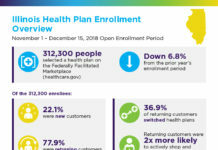 Nationally, over 11.4 million Americans selected a health plan for coverage beginning January 1, 2019. 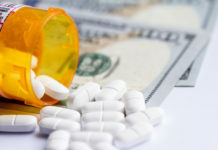 Recently, the Centers for Medicare and Medicaid Services (CMS) released enrollment data by state, county and zip code. 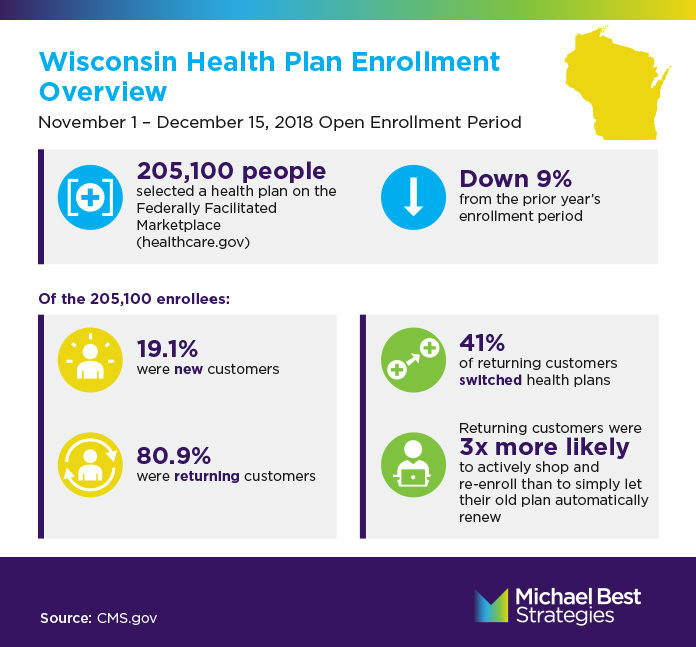 We put together a snapshot of how Wisconsin customers behaved during the enrollment period. Interested in the latest in Wisconsin politics and government? 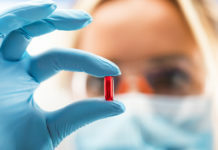 With a Divided Congress, What Is the Future of Healthcare Reform?